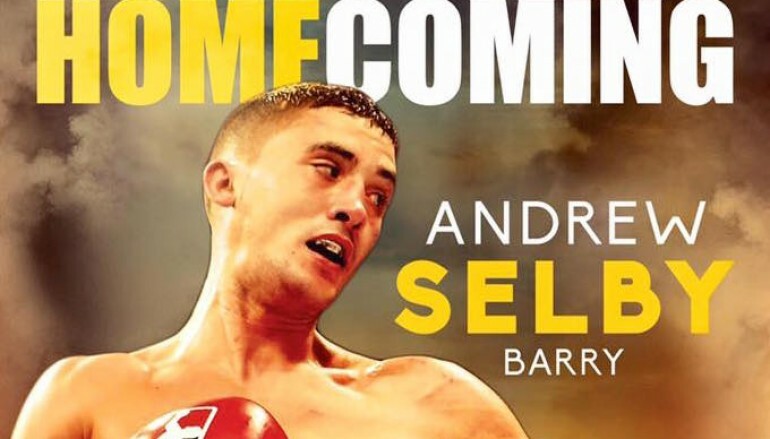 Andrew Selby can be the best in the history of Welsh boxing, according to Jamie Sanigar. 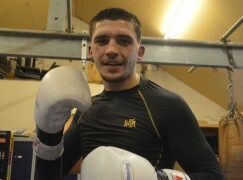 Selby called time on his career in the vest earlier this year to make his professional debut on Friday and the 26-year-old will co-headline Sanigar Events’ ‘Past Present Future’ show at the Newport Centre. 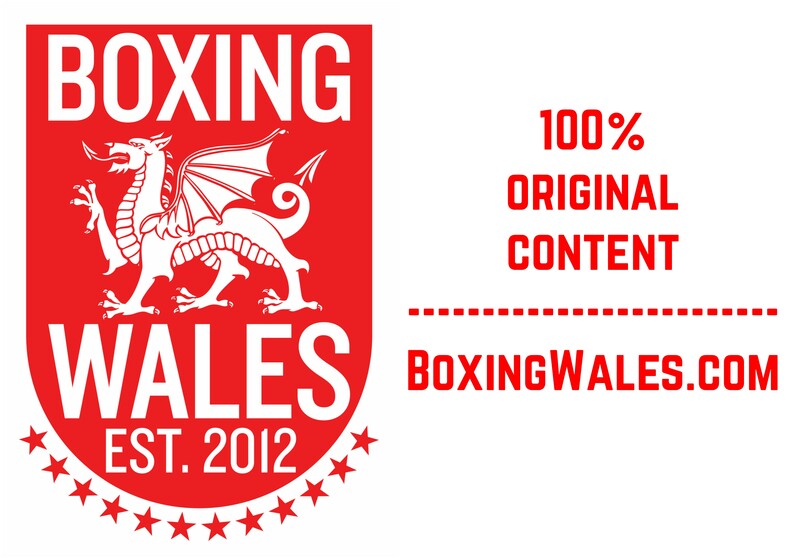 Many regard Selby as the best Welsh amateur of all time, having made history by winning numerous medals on the international stage and now the super-flyweight is planning to do it in the paid code, too. 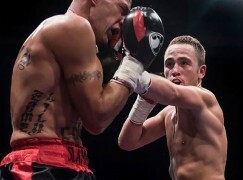 Sanigar, who will manage the prospect, believes that Andrew can emulate his elder sibling Lee Selby by collecting domestic and world honours but it will only take him three years to reach the top levels of the sport. He said: “I would say Andrew can get to world level in about half of the time, three years or so. He’s making his proper debut this week but he was nine wins and one loss in the WSB [World Series of Boxing], only losing because of a cut. Most prospects, even including the likes of Olympic gold medalist Luke Campbell, start the journey against opponents with lots of losses on his record. However, the switch-hitting Selby will start his professional career in a six round contest against Tanzania’s Haji Juma (15-7-5, 7KO), an experienced operator who once contested a WBO regional strap. Sanigar said: “I didn’t want to waste anyone’s time. I didn’t want to waste our time, Andrew’s time or the fans’ time. We’ve just got to get on with things. He’s been boxing top-level fighters for the last seven or eight years, so why drop him down to box, no disrespect, a journeyman? Selby has prepared for his official debut alongside Lee, the current IBF world featherweight champion. Earlier this month, the pair spent two weeks in America ahead of Lee’s successful title defence against Fernando Montiel and there are plans for Andrew to get his stateside spotlight soon enough. Sanigar said: “There was an opportunity for Andrew to fight on the same show as Lee but we felt like it was a lot of pressure on the camp and training team. It was still a great learning experience though, he got to spar out there and see all the back stage stuff.